Green River is a Fiduciary Financial Planning firm, specializing in Sustainable "E-S-G" investing. We design and manage low-carbon investment portfolios for clients by leveraging the portfolio management tools of Cambridge Investment Research, and the fund performance and sustainability data provided by companies such as Morningstar and AsYouSow. Maximize investment return, or prioritize sustainable investing? Investors no longer have to choose.  Numerous studies show that investors incorporating sustainability analysis do not make a financial sacrifice. We use third-party research and portfolio optimization tools to minimize each client's portfolio carbon footprint - without sacrificing performance. You know it's important to reduce emissions by recycling, shopping locally and using renewable energy. What about your investment portfolio? 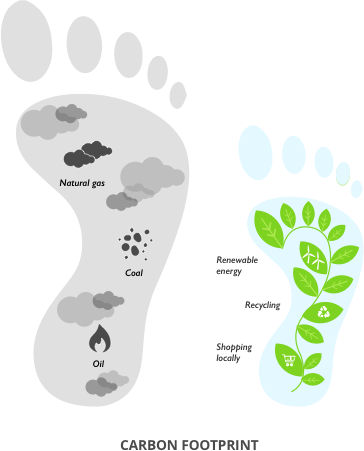 Upgrading your investment process to emphasize sustainable, low-carbon footprint strategies is simple, pragmatic and meaningful. Best of all, no performance sacrifice is needed! There are hundreds of sustainably managed funds to choose from, many of them showing excellent performance. It has never been easier - or more important - for investors to align their investing and banking habits with their personal ethics and values! 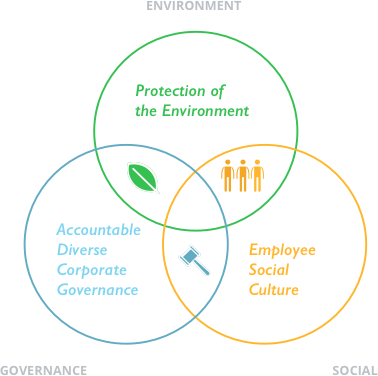 ESG analytics measure corporate impacts in three fundamental areas.